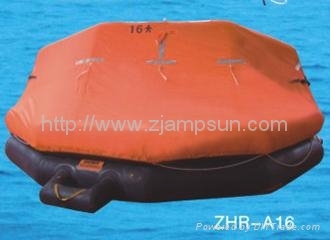 It is suitable for installing ships on intermational voyages. It meets the requirements of 《Regulations for the Statutory Surveys of Ships and Offshore Installations》“Technical Regulations for the Statutory Surveys of Sea-going Ships Engaged on International Voyages(1999) ”of P.R.C. and SOLAS 74/96Amendment, LSA、MSC.81(70).